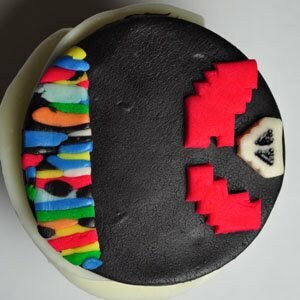 The coolest cupcake website I have ever seen. Step one: Bake 100 cupcakes. Step Two: Decorate them all as some of the coolest video games, board games, paper games, and party games. Step Three: Post them on a website in a random list and have the game titles hidden so it can be played as a quiz. 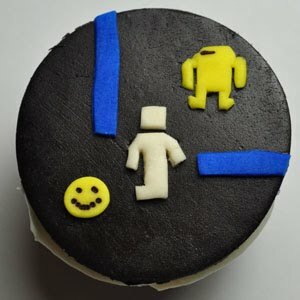 Here are two of my favorite Atari 2600 games in cupcake decorations. I’m not telling the names of these. Check out the page if you want to figure it out.